One of South Wales' longest serving trade and DIY counters. 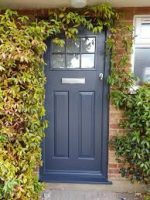 Supplying the trade and general public with quality building plastics, trade & DIY construction materials, windows, doors, bi-folds, conservatory, ancillary products & much more since 1992. Wide range of fascias, soffits and gutters in stock, available in a variety of different colours. Upvc and aluminium windows. All made to order and available in a huge range of colours and styles. 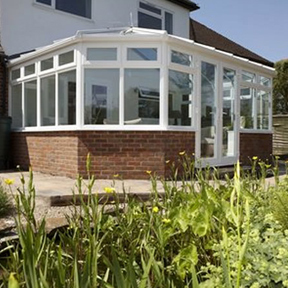 Upvc and aluminium conservatories. All made to order and available in a huge range of colours and styles including light weight tiled roofs. 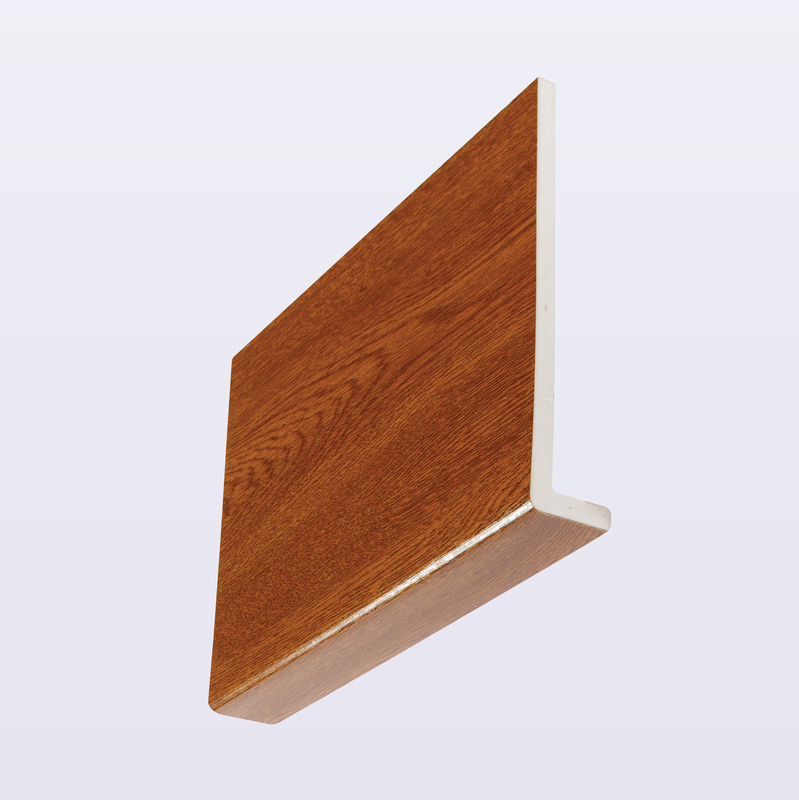 Internal wall and ceiling cladding available in a wide variety of styles and colours. Upvc and aluminium doors. All made to order and available in a huge range of colours and styles. 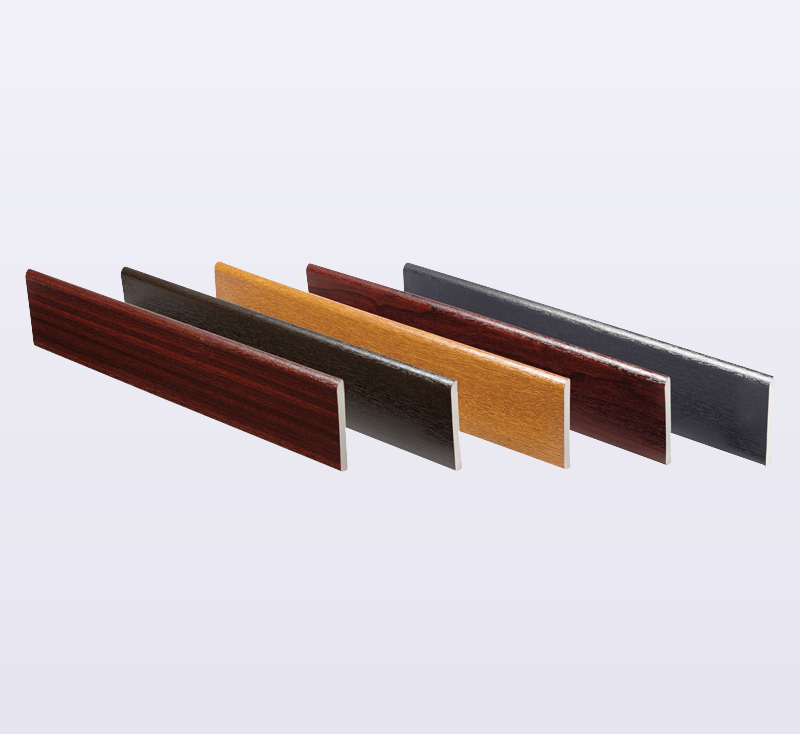 Wide range of pvc trims and architraves available from stock. Variety of colours available. Composite decking in stock, available of 4 woodgrain effect finishes. 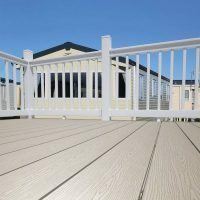 Plastic decking also available to order. 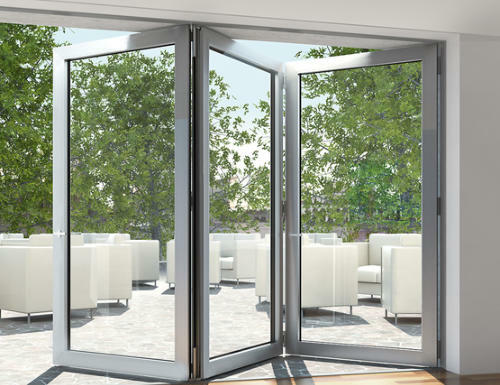 Aluminium bifold doors available in a wide range of styles and over 200 colours, available in as little as 7 days. Underground, soil and waste drainage systems available from stock.